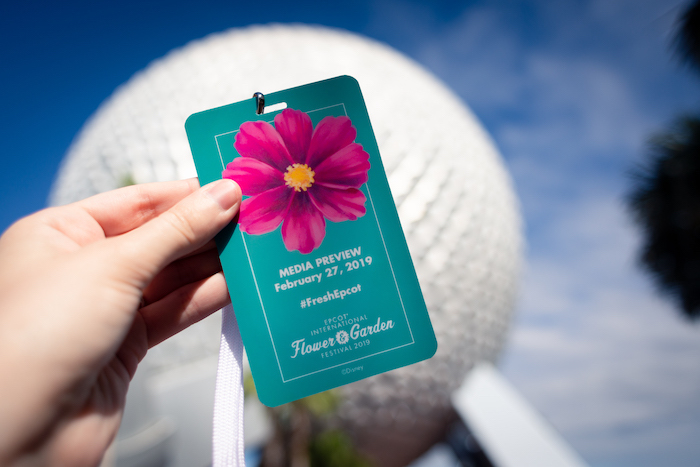 Yesterday, we were invited to a special media preview of the Epcot International Flower & Garden Festival. Here’s a peek at the new food and merchandise coming to the festival this year! First of all, we would like to thank Disney for inviting us to this special media preview and for providing admission to Epcot so we could bring you this inside look. 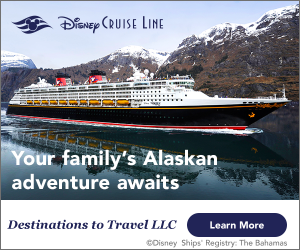 This year, the festival runs March 6–June 3, 2019. The best part? 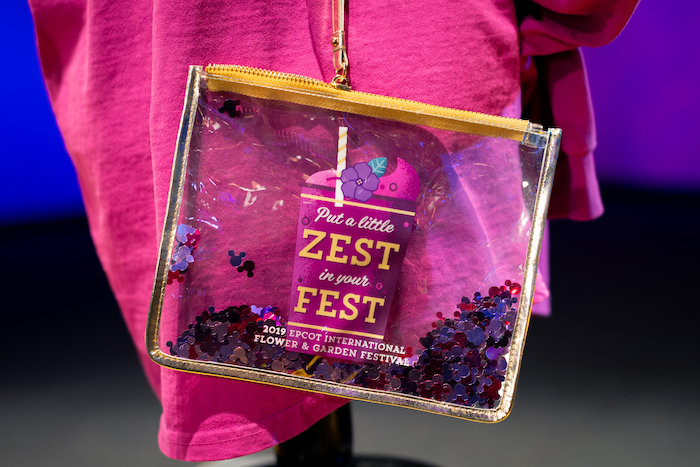 You can experience the festival with your regular Epcot admission – no additional tickets required! The Flower & Garden Festival runs from March 6–June 3, 2019. Photo by Courtney Reynolds. Of course, it wouldn’t be the Epcot Flower & Garden Festival without the topiaries! Throughout the park, you’ll find beautifully sculpted topiaries featuring your favorite Disney characters like Mickey, Minnie, Donald, Goofy, Pluto, Daisy, and many more. 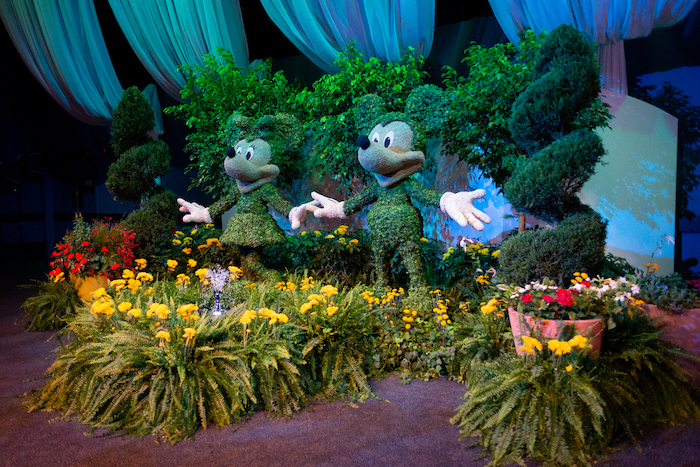 Here’s an example of the beautifully sculpted topiaries you’ll find at the Flower & Garden Festival. Photo by Courtney Reynolds. The Garden Rocks Concert Series will be returning to the festival this year with one exciting change: The concert series has been increased from weekends only to seven days a week. That’s right, there will be concerts during every single day of the festival this year! 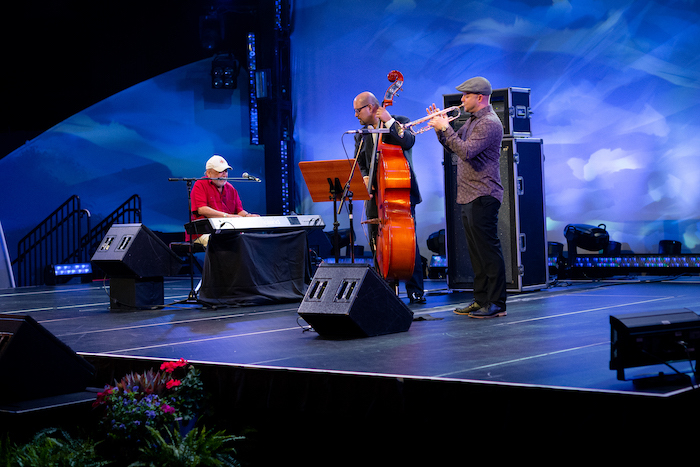 At the media preview, we were treated to a performance by Eddie Palmieri, who will be performing at the festival on June 2ndand 3rd. Eddie Palmieri will be performing at the America Gardens Theatre on June 2ndand 3rd. Photo by Courtney Reynolds. Click here for the complete Garden Rocks concert line-up. As with any Epcot festival nowadays, it wouldn’t be complete without the Outdoor Kitchens! This year, four new Outdoor Kitchens will be joining the fleet—bringing the total to eighteen. 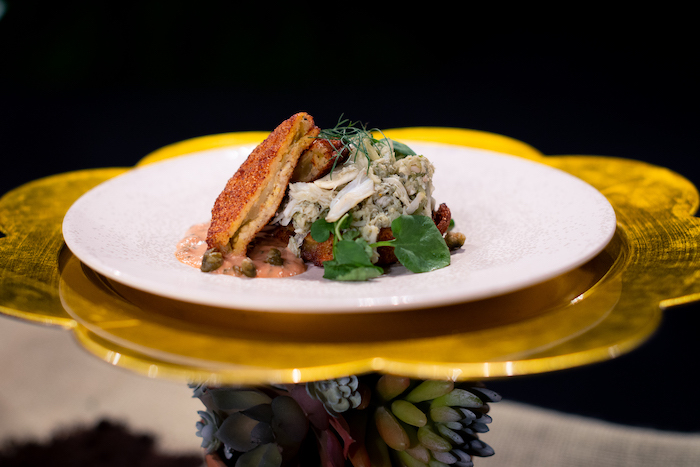 Fried Green Tomatoes with Blue Crab-fennel salad, remoulade, and smoked paprika oil (Arbor). Photo by Courtney Reynolds. 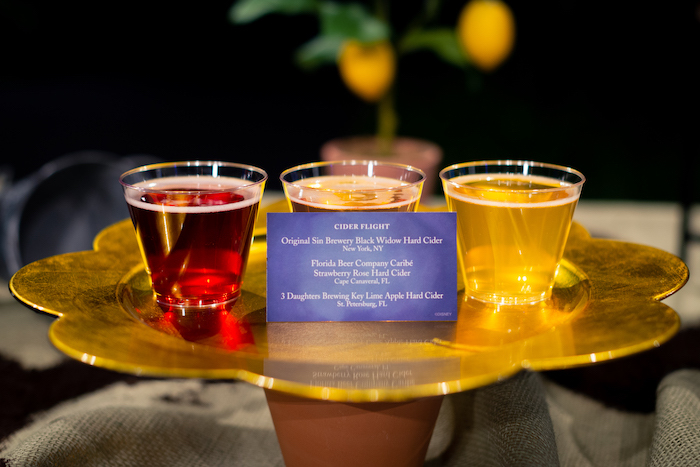 Cider Flight (Arbor). Photo by Courtney Reynolds. 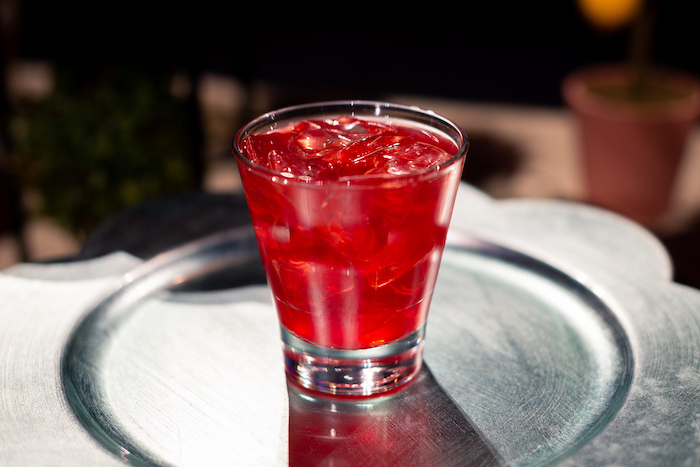 Blood-orange Aqua Fresca (Flavor Full Kitchen). Photo by Courtney Reynolds. 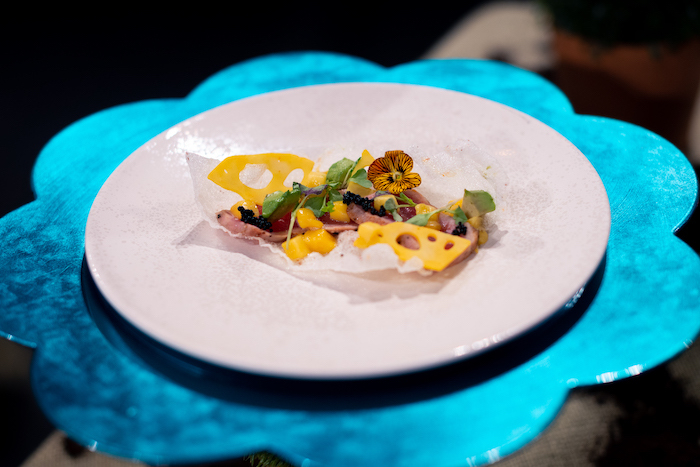 Tuna Tataki with spicy yuzu glaze, mango, avocado, and pappadam crisp (The Citrus Blossom). Photo by Courtney Reynolds. 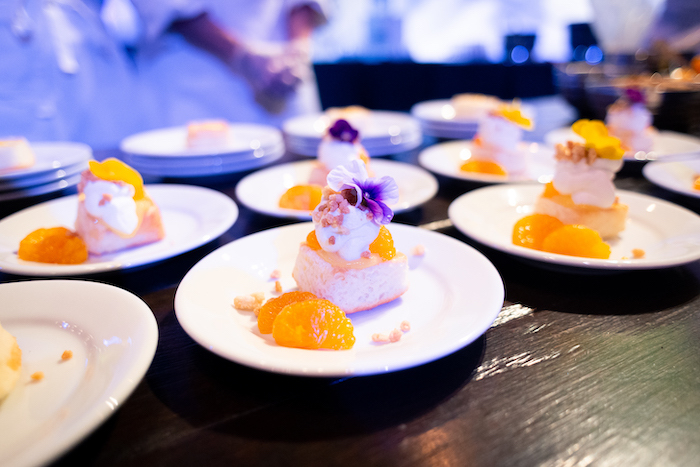 The Citrus Shortcake was hands-down the best dessert item I sampled at the media preview. The chiffon cake was so soft and fluffy and paired so well with the apple cider sorbet and mandarins. My favorite part was the crunchy citrus crumble! Citrus Shortcake: orange chiffon cake with lemon curd, mandarins, whipped cream, citrus crumble, and apple cider sorbet (The Citrus Blossom). Photo by Courtney Reynolds. The Citrus Blossom is going to be a very popular Outdoor Kitchen this year! 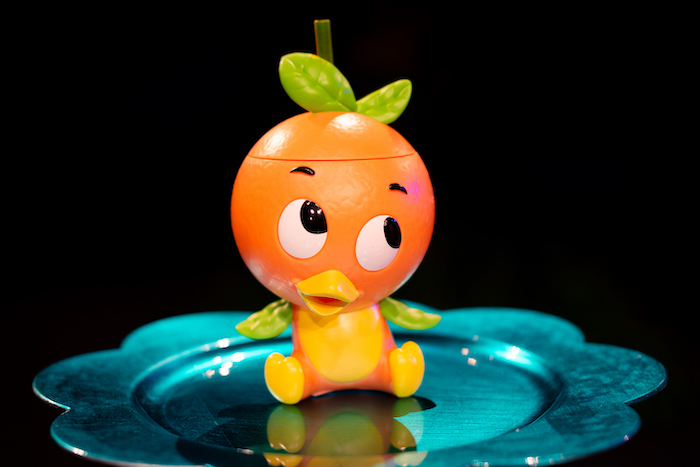 As soon as word hit the streets about the new souvenir Orange Bird sipper, the news spread like wildfire. This will be a highly coveted item so make sure to get yours early! Orange Cream Slushy in a souvenir Orange Bird sipper (The Citrus Blossom). Photo by Courtney Reynolds. Any Violet Lemonade fans out there? I’m happy to report that Violet Lemonade is back! 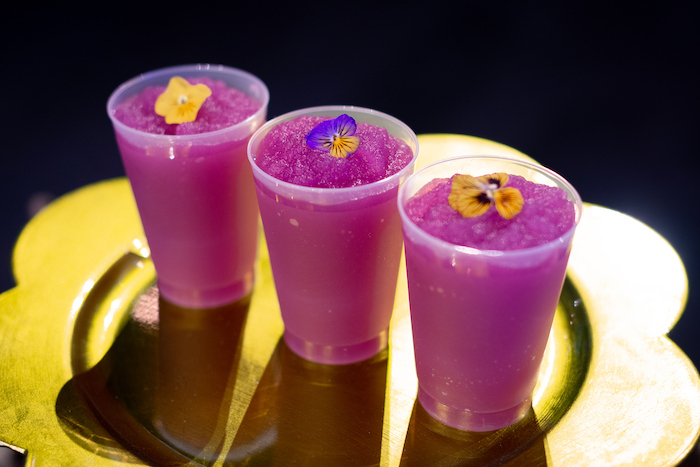 Violet Lemonade (Pineapple Promenade). Photo by Courtney Reynolds. 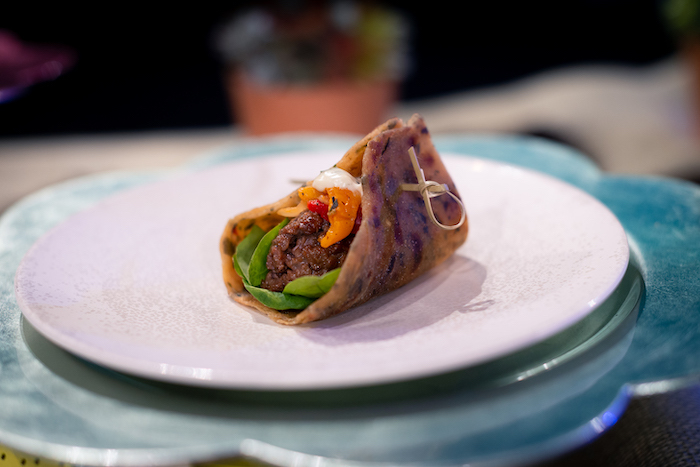 Anyone on a plant-based diet needs to try the Farmhouse Meatball from Trowel & Trellis! 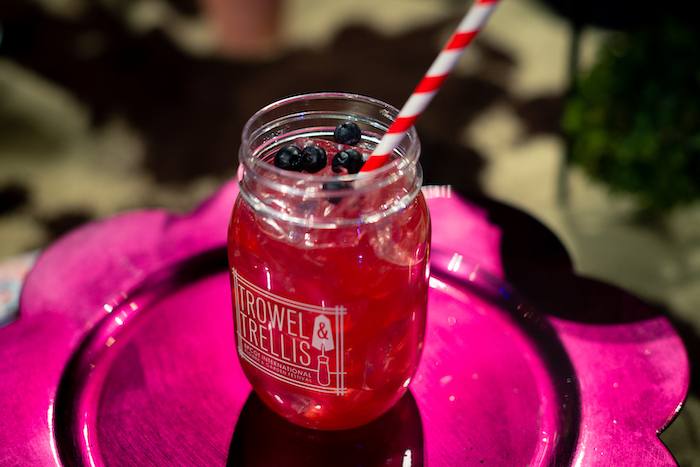 The Trowel & Trellis Outdoor Kitchen is hosted by Impossible Foods, a company that produces plant-based protein that looks and tastes like real meat. This was my first time trying anything by Impossible Foods, and before my first bite I was extremely skeptical. You guys, I was BLOWN AWAY by this meatball. If you had not told me it was plant-based, I would have thought it was real meat. I definitely will be getting this again during the festival! Farmhouse Meatball with lentil bread, spinach, marinated vegetables, and creamy herb dressing (Trowel & Trellis). Photo by Courtney Reynolds. 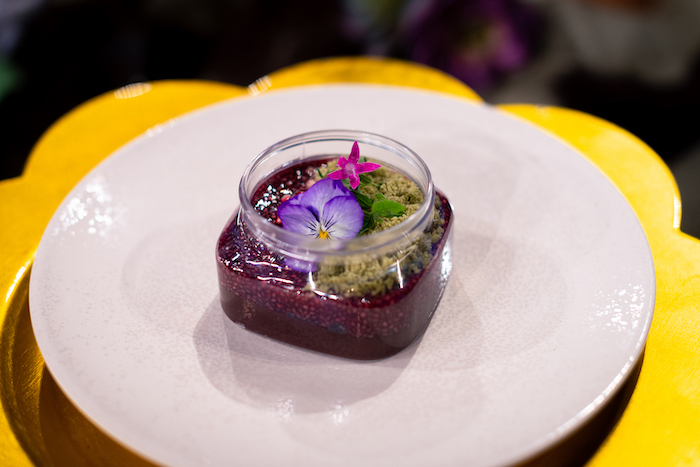 Chocolate Pudding Terrarium with avocado cream, matcha crumb, pomegranate, and baby herbs (Trowel & Trellis). Photo by Courtney Reynolds. Bloomin’ Blueberry Lemon and Ginger Tea with vodka, served in a mason jar (Trowel & Trellis). Photo by Courtney Reynolds. 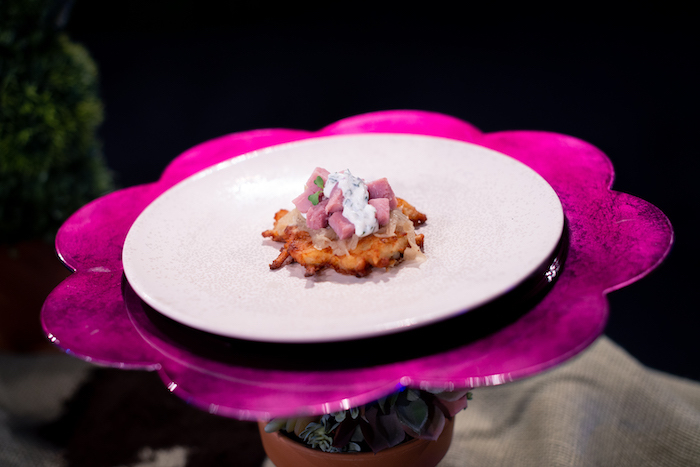 Potato Pancake with caramelized ham, onions, and herb sour cream (Bauernmarkt: Farmer’s Market). 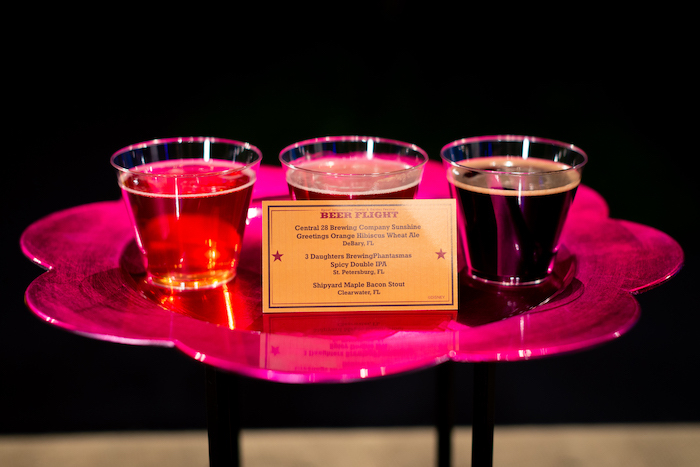 Beer Flight (The Smokehouse: Barbecue and Brews). Photo by Courtney Reynolds. 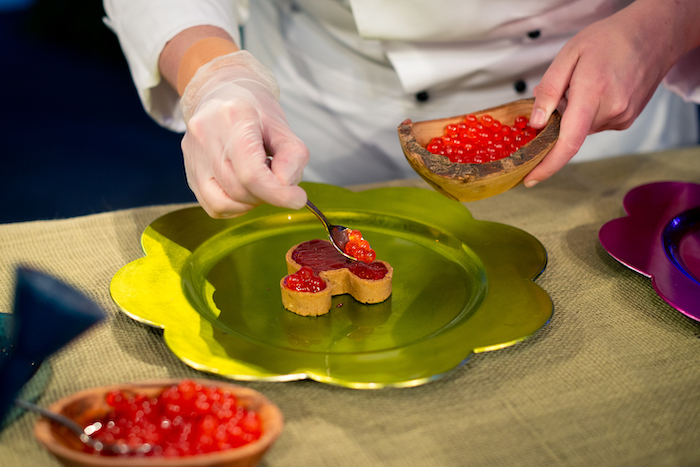 In addition to sampling a few menu items, we were given a sweet treat to take home. 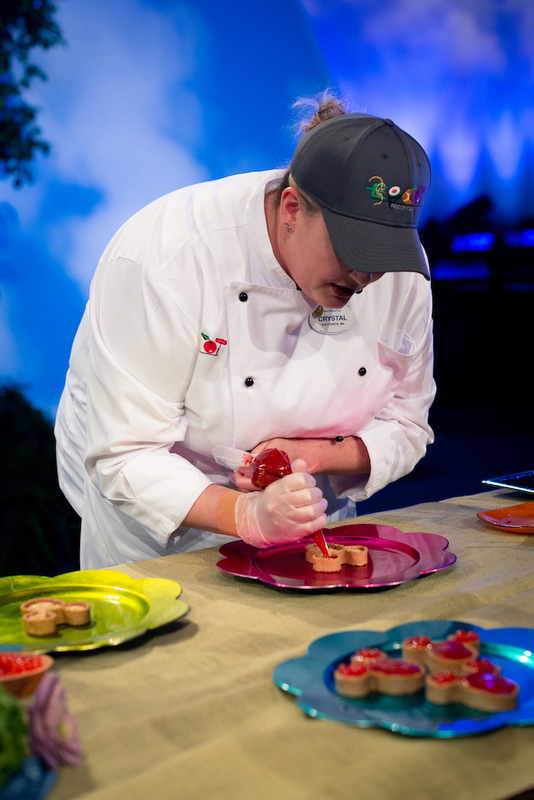 We loved watching Chef Crystal construct it right in front of us! 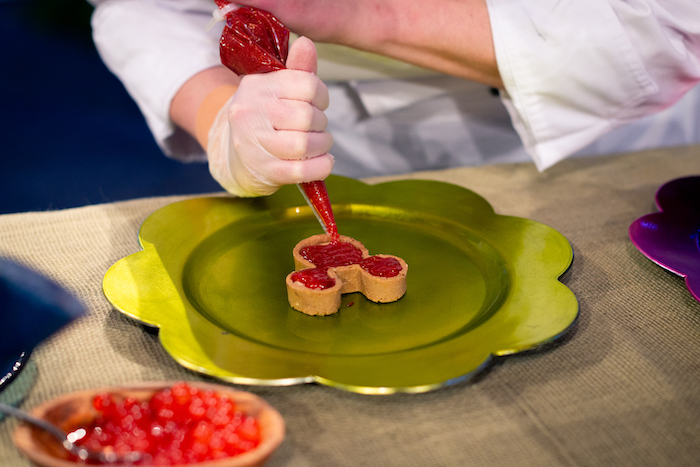 Chef Crystal demonstrates how to make the Mickey Tart Peanut Butter Mousse with strawberry jam and boba pearls (Flavor Full Kitchen). Photo by Courtney Reynolds. 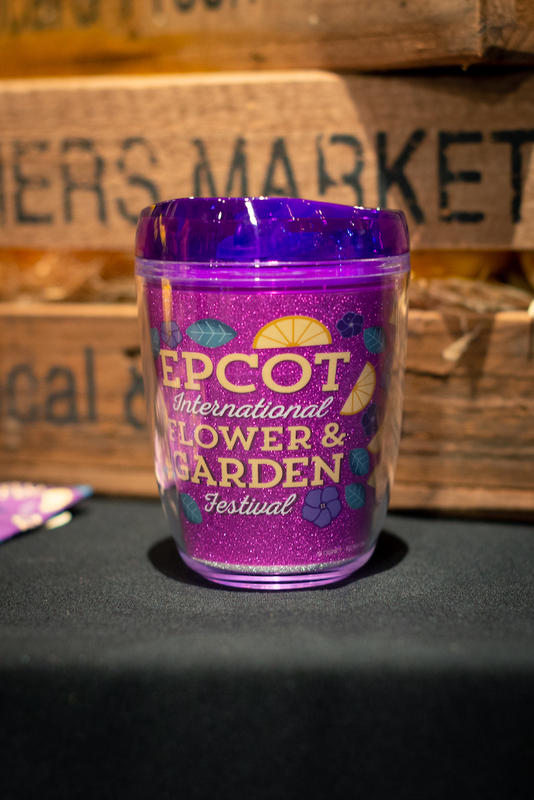 Next, we were given a peek at some of the new merchandise that will be making its way to the Epcot Flower & Garden Festival. 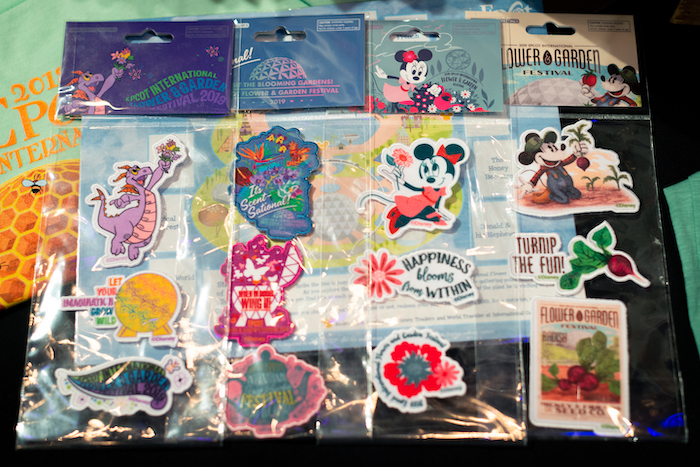 This year, there are five merchandise collections, each with a different theme. 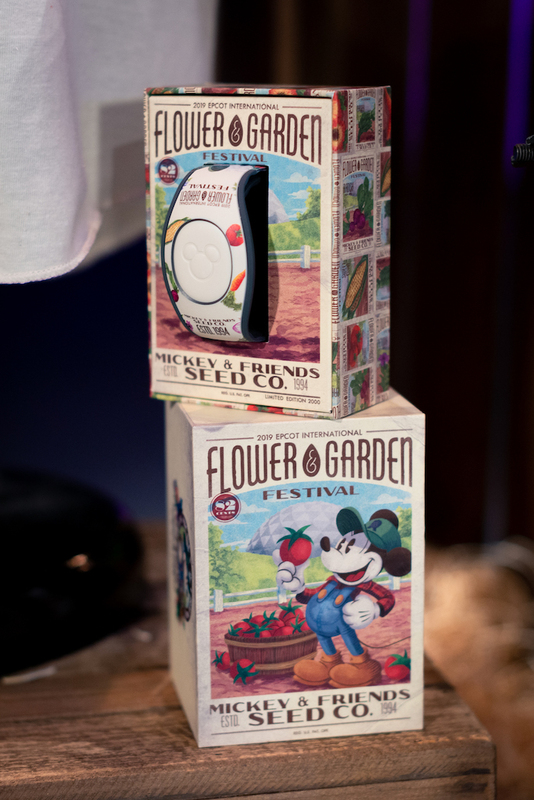 Mickey’s Garden Shed Collection prominently features Farmer Mickey and celebrates all things farming. This design is very rustic with lots of vibrant earth tones and a hand-drawn look. 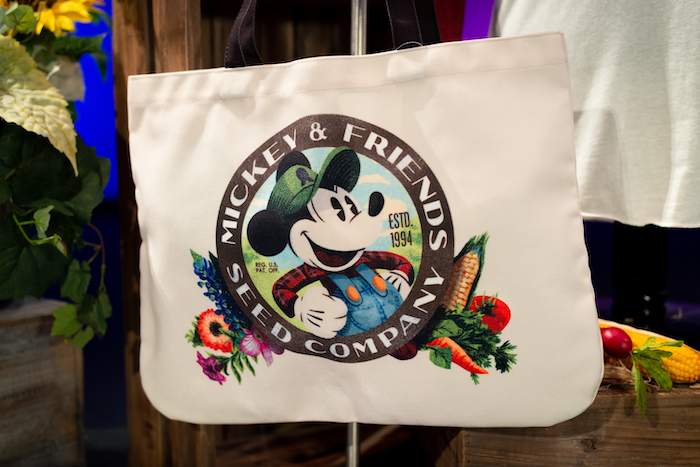 Mickey’s Garden Shed tote bag. Photo by Courtney Reynolds. 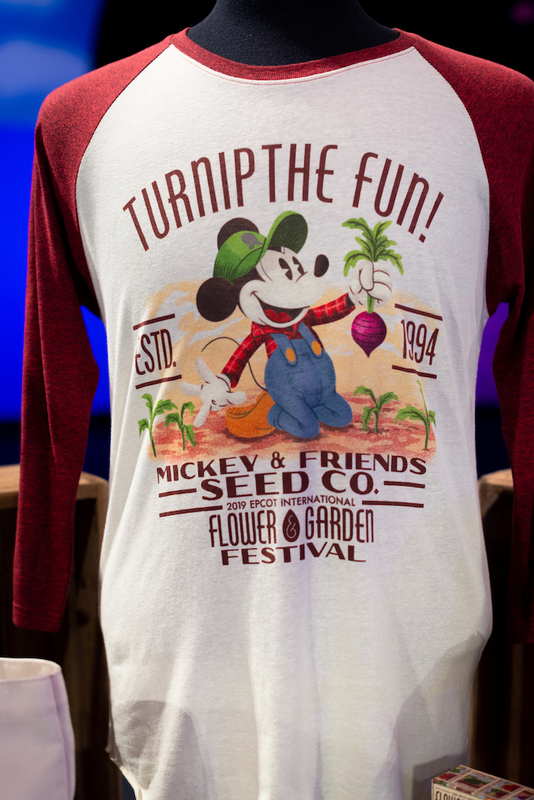 Mickey’s Garden Shed “Turnip the Fun” raglan shirt. Photo by Courtney Reynolds. There will be three new limited edition MagicBands for the festival this year. The first features Mickey, the second features Minnie, and the third is an Annual Passholder exclusive that features Figment (not pictured). Each will be an edition of only 2,000. Mickey’s Garden Shed limited edition MagicBand. Photo by Courtney Reynolds. 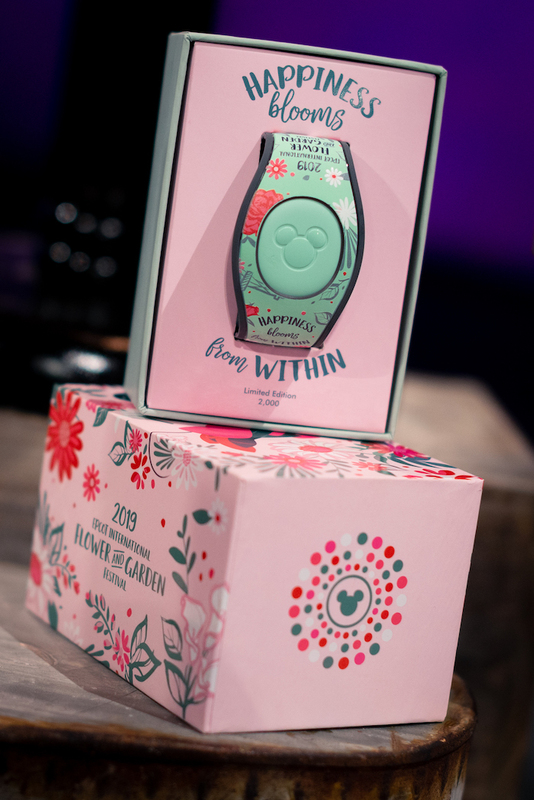 Minnie’s Garden Party limited edition MagicBand. Photo by Courtney Reynolds. 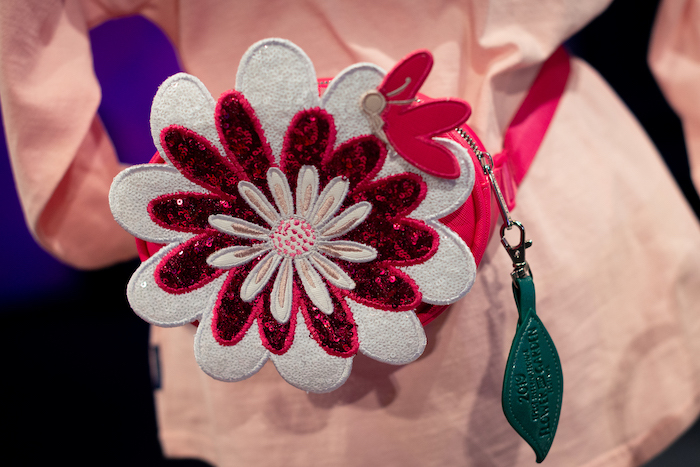 Minnie’s Garden Party Collection prominently features Gardener Minnie and is all about pretty flowers. This design is very feminine with hand-written flowy text and lots of pink. Flower & Garden Minnie Mouse plush. Photo by Courtney Reynolds. 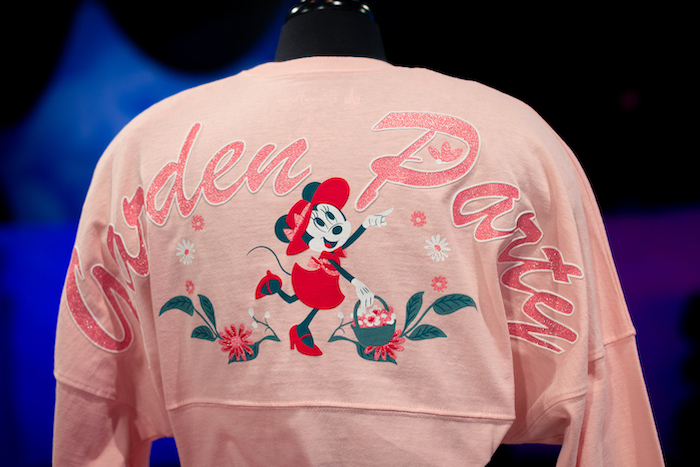 Minnie’s Garden Party Spirit Jersey. Photo by Courtney Reynolds. 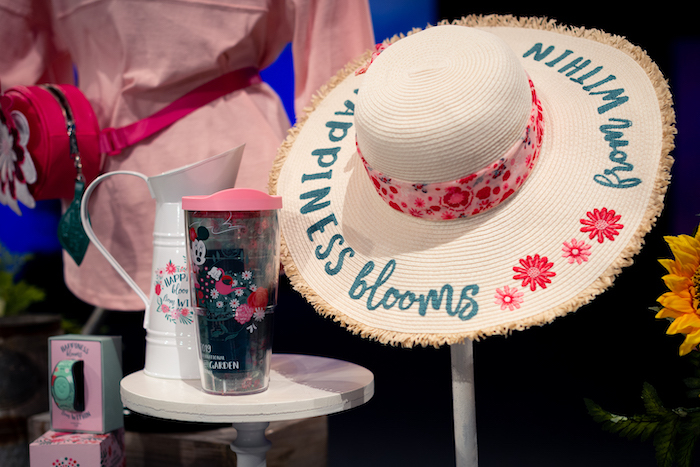 Minnie’s Garden Party brimmed hat, Tervis, and watering can. Photo by Courtney Reynolds. Minnie’s Garden Party hip pack. Photo by Courtney Reynolds. 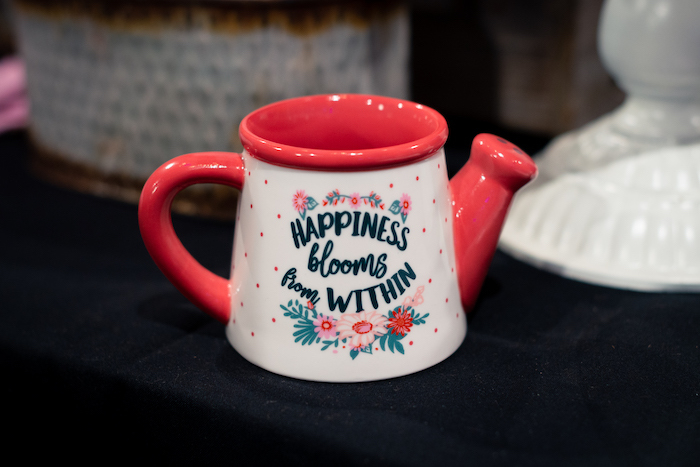 Minnie’s Garden Party watering can mug. Photo by Courtney Reynolds. Everyone’s favorite slushy now has its own merchandise collection! That’s right—the Violet Lemonade slushy has inspired a whole new line of merchandise, which includes a Spirit Jersey, ears, and more. 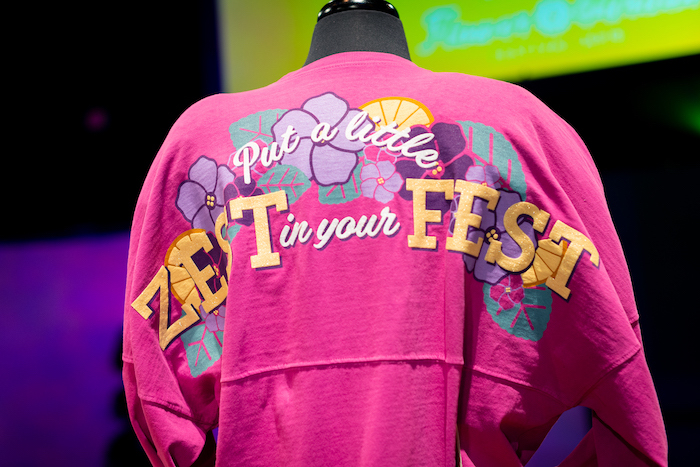 Violet Lemonade Spirit Jersey. Photo by Courtney Reynolds. 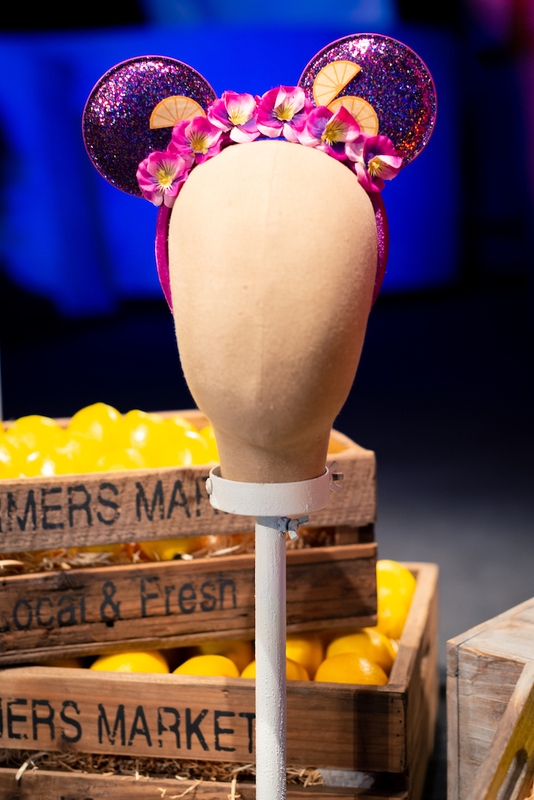 Violet Lemonade ear headband. Photo by Courtney Reynolds. Violet Lemonade pouch. Photo by Courtney Reynolds. Violet Lemonade travel mini-Tervis. Photo by Courtney Reynolds. 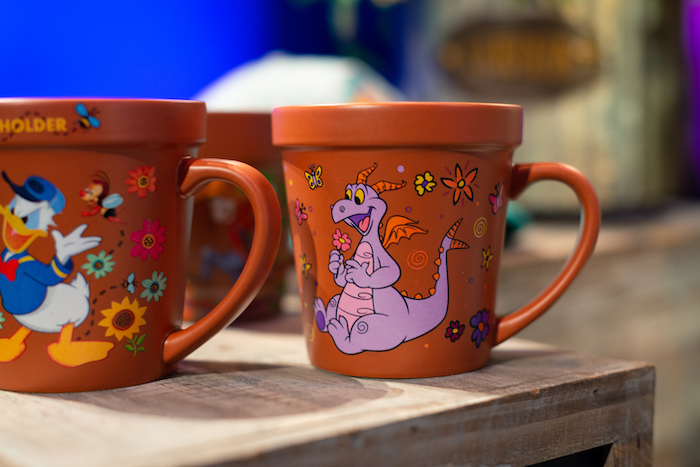 There will also be some Annual Passholder exclusive items, including the Figment’s Imagination Goes Wild Collection (which was not on display at the media preview) and these adorable terra cotta character mugs. Annual Passholder terra cotta mugs. Photo by Courtney Reynolds. Spike’s Pollen-Nation Exploration scavenger hunt is back! Follow Spike on his pollination trail around Epcot and match the stickers on the scavenger hunt map. Redeem your completed map to receive your choice of Flower & Garden patches. Redeem your completed Spike’s Pollen-Nation Exploration scavenger hunt map and receive your choice of Flower & Garden patches. This year, there is also a small merchandise collection featuring Spike the Honeybee for the first time! One last surprise at the media preview was a visit from Farmer Mickey himself! 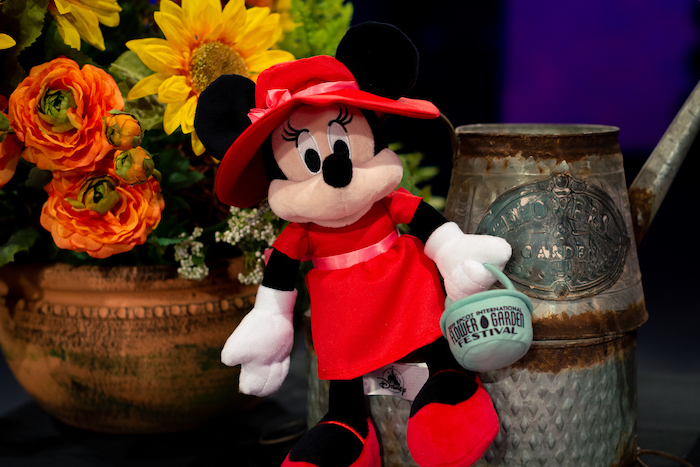 As far as I know, Farmer Mickey will not be meeting guests at the festival, but this photo was too cute not to share! 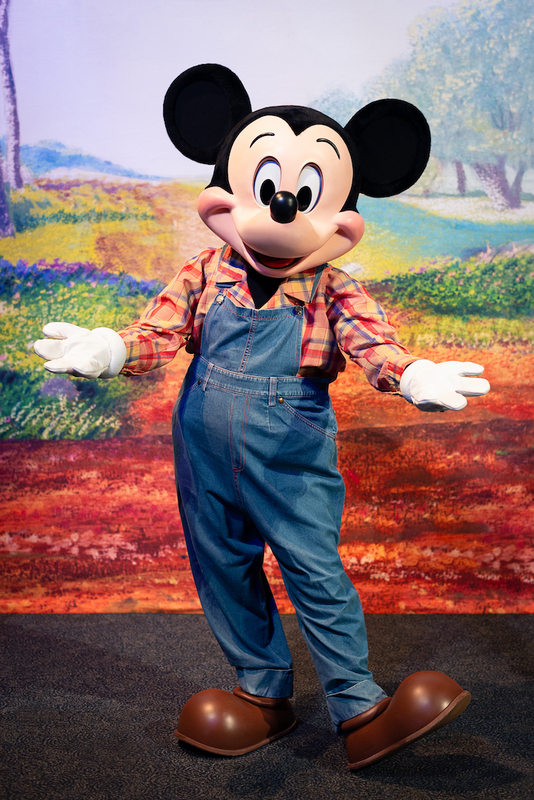 Farmer Mickey was meeting guests at the Epcot Flower & Garden media preview. Photo by Courtney Reynolds. 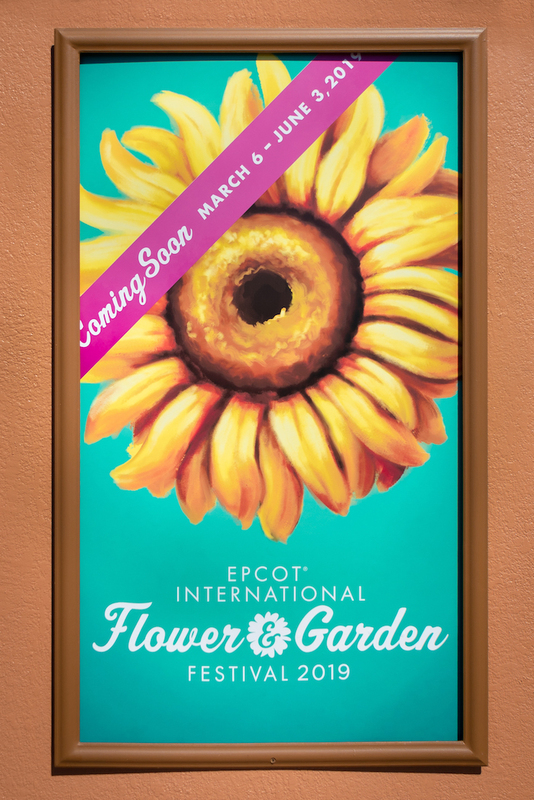 Don’t Miss the Epcot Flower & Garden Festival! Check out our Facebook and Instagram highlights for our live coverage of the event.